Cruisin’ Life was created for car guys, by car guys. “Car guys” can be men, women, young or classic. “Car guys” might be in to hot rods, street rods, classics, trucks, motorcycles (the list goes on & on). So what makes a car guy a car guy? If you would rather be in your car than on your couch, if you feel a sense of community & comradery when you gather at a car show or cruise-in, if the sound of a V8 loping & the smell of exhaust lift your spirits, then you’re a car guy living the Cruisin’ Life. Cruisin’ Life decals, shirts & hats are badges of pride to let the world know your passion. It’s also a way to identify friends who you haven’t met yet because, as I’m sure you already know, car guys are always ready & willing to strike up a car-versation with someone new! 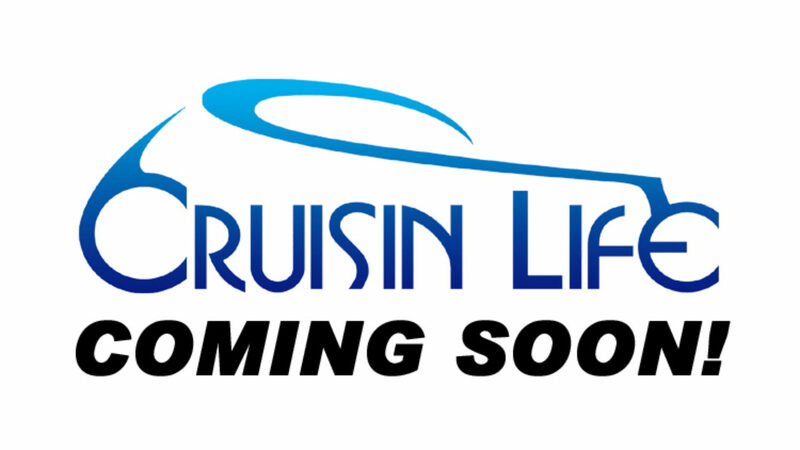 Cruisin’ Life: because cruisin’ isn’t just a hobby, it’s a way of life!